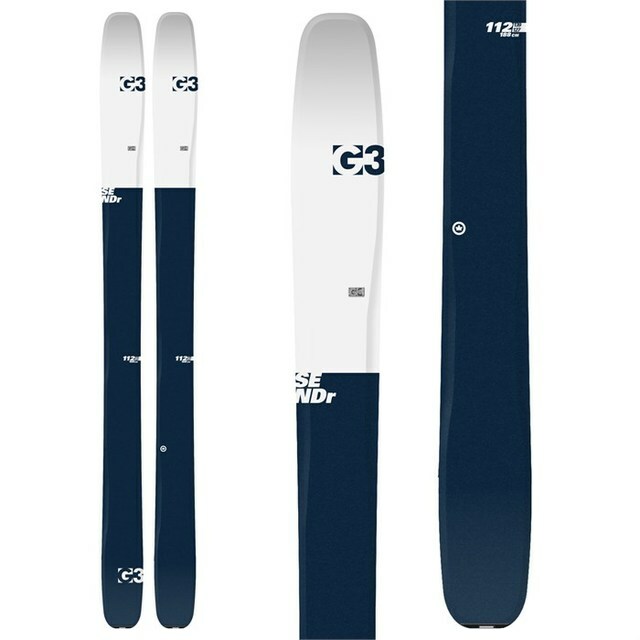 Selling my brand new pair of G3 SENDr 188 cm mounted with G3 Ion 10 with G3 alpinist glide. Selling due to injury early season. Did not get the chance to ride them even once. Binding mounted for a 314mm boot (size 28). Asking 1200$. I am not in town during my recovery but can arrange for you to see them.